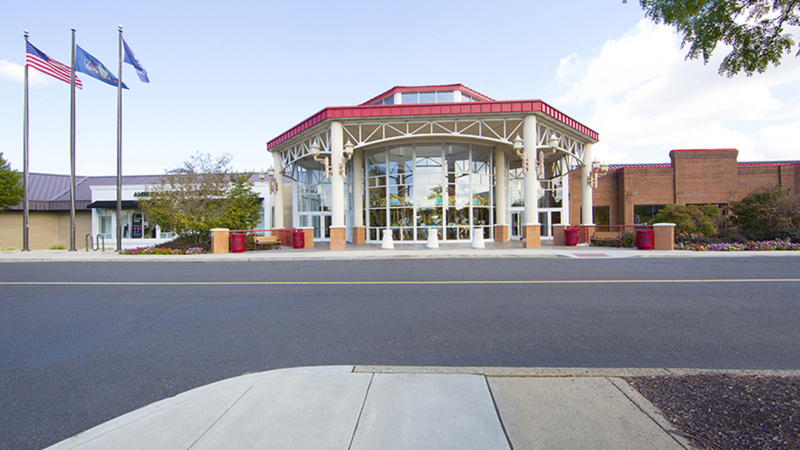 Conveniently located in the Philadelphia Metro area, Willow Grove Park Mall is a stunning, three-story shopping center with over 100 highly-trafficked stores and restaurants. 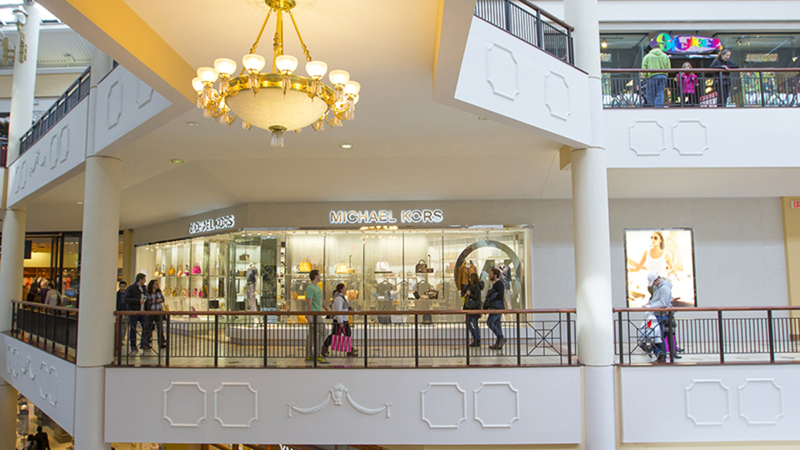 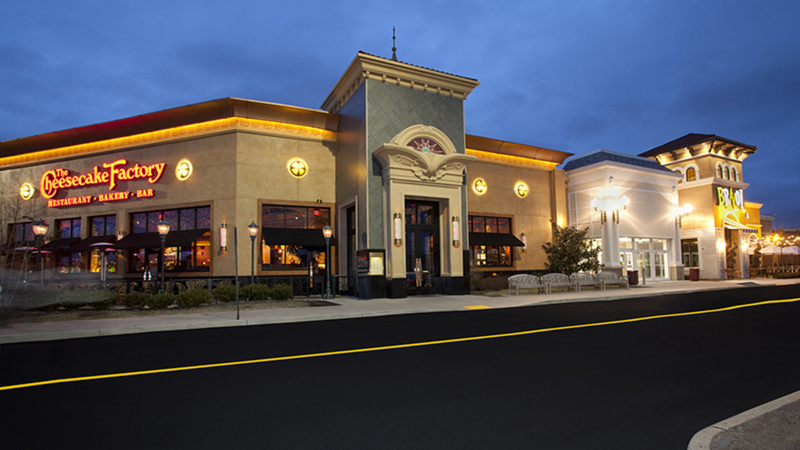 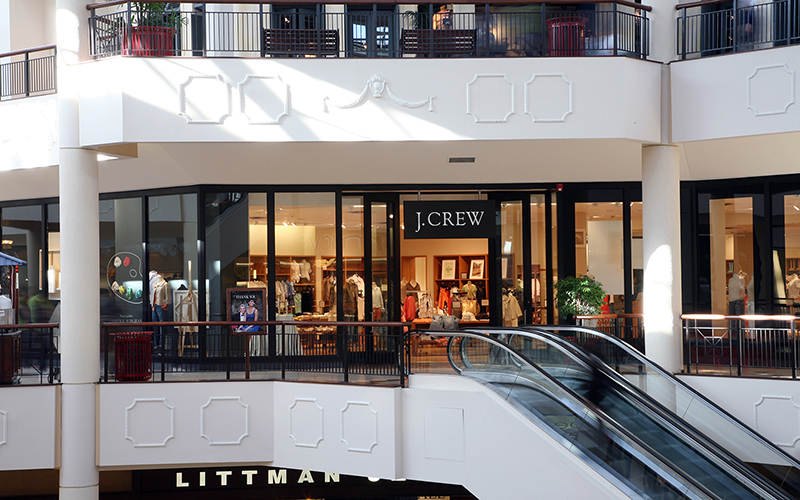 Home to one of two Bloomingdale's and Primark's in the region, Willow Grove Park's merchandising mix caters to the trade area's sophisticated fashion-conscience shopper. 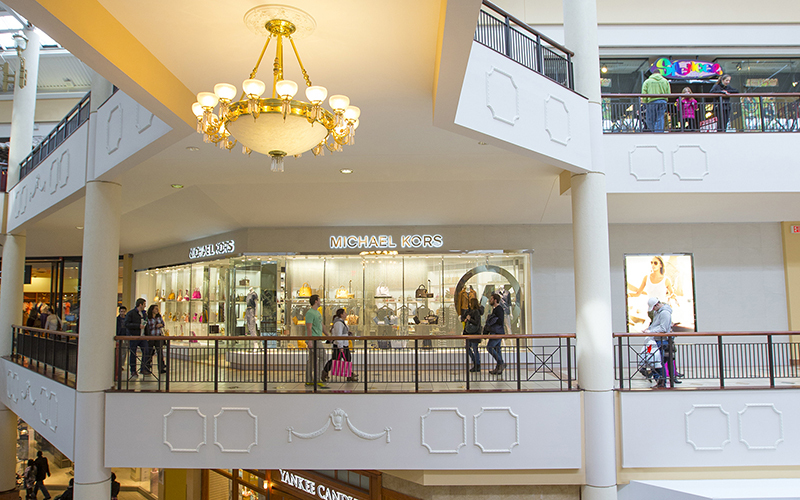 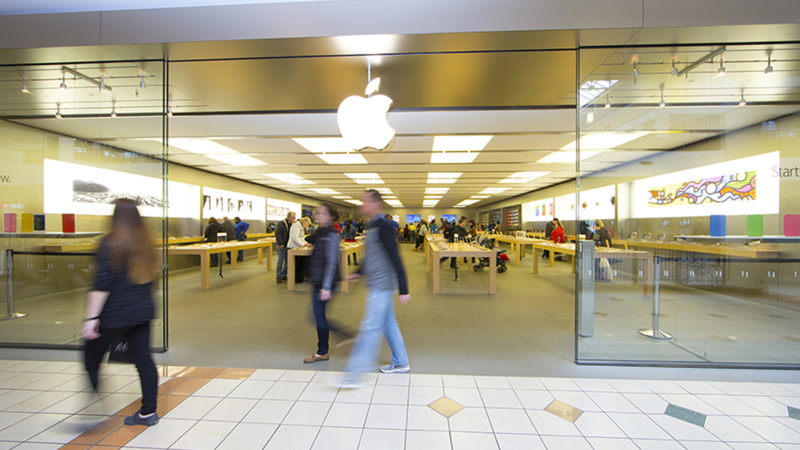 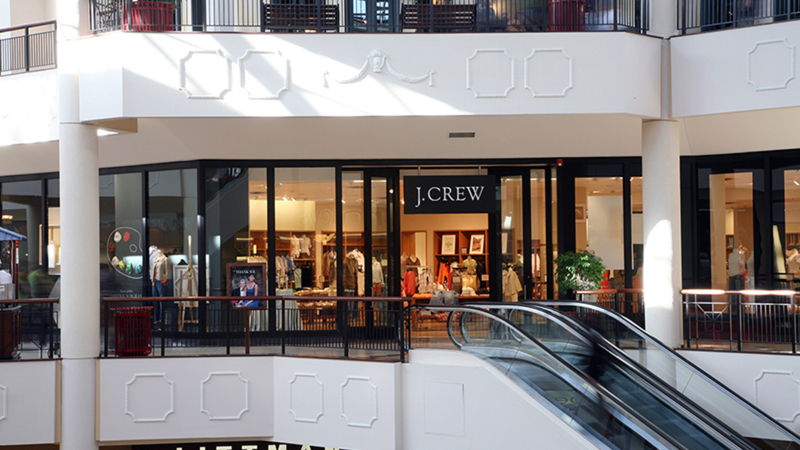 The mall also boasts a Nordstrom Rack, Sears, H&M and Macy's. 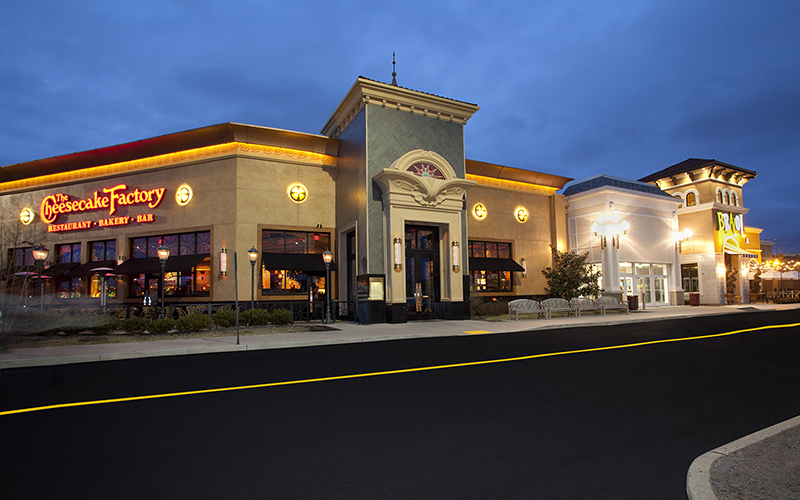 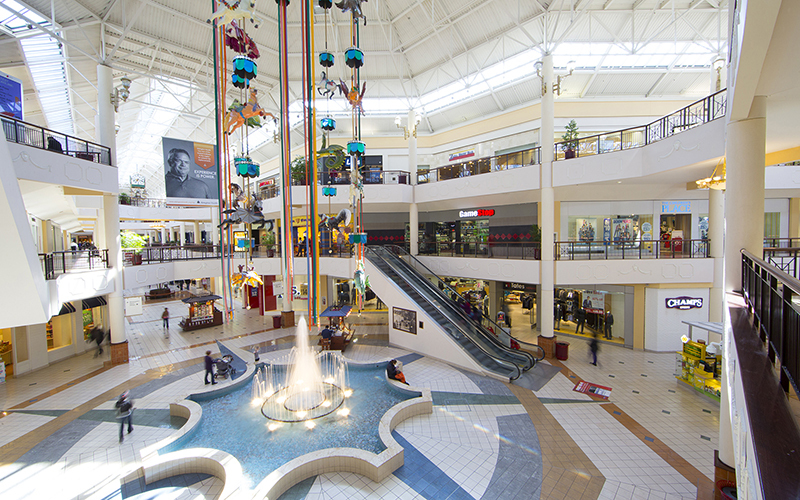 Redevelopment of the former JCPenney store has brought additional eateries (such as Cheesecake Factory, Saladworks, Starbucks and T.G.I Friday's) to the center. 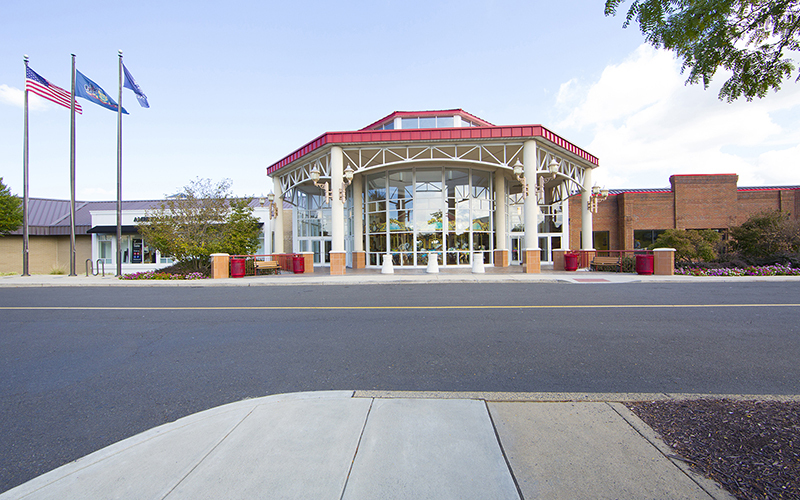 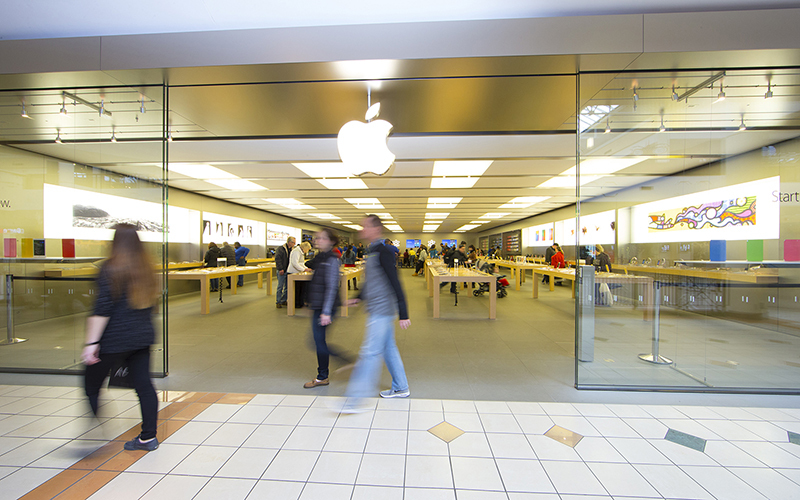 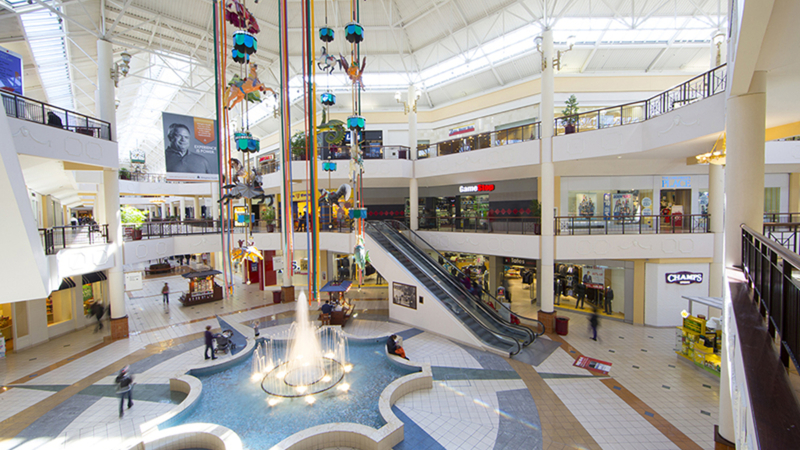 Come enjoy all that Willow Grove Park Mall has to offer!